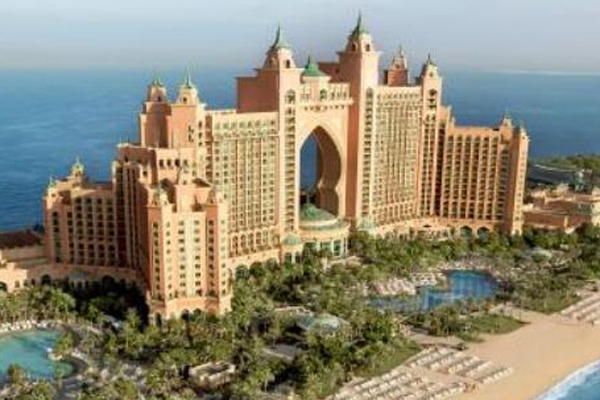 Atlantis The Palm, one of Dubai’s most recognisable hotels, is currently spending $250 million on a two-year renovation programme, a report said. The renovation will include importing new sand to its beach and repainting its entire exterior, said the Gulf News report. The hotel, which was one of the first to open on The Palm when it launched 10 years ago, is facing increasing competition from new entrants to the neighbourhood, it said. The destination, which will span over 2,000 sq m, is set to feature retro arcade games, bowling, a 15-m-tall play structure, in addition to restaurant facilities, a terrace, and a licensed bar. “This is going to be one of the premier family entertainment centres to be added to the Middle East region,” said Timothy Kelly, the hotel’s general manager and senior vice president of operations.